If you’re planning a trip to Bangkok anytime soon, you might want to rethink the trip. Air pollution has reached hazardous levels in this metropolis. In the last week of January, levels of PM2.5 (tiny particles 2.5 microns in diameter or smaller that can penetrate deep into the lungs) reached 185 micrograms per cubic metre. The reading exceeded the safe level in 41 areas around Bangkok! Note: Any reading above 150 is considered hazardous. 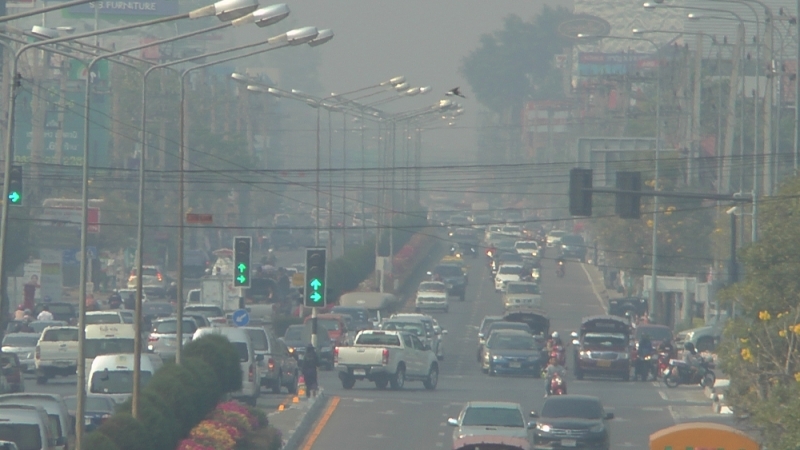 Bangkok’s air quality has also recorded high values on the air quality index (AQI) with a score above 160 recorded on Thursday. Note: The range for “good” and “moderate” AQI levels are 0 to 100. The reasons behind the capital’s toxic air pollution are due to vehicle emissions pollution, smoke pollution from factories, seasonal atmospheric conditions, coal and crop burning. Weather conditions have also exacerbated the crisis. 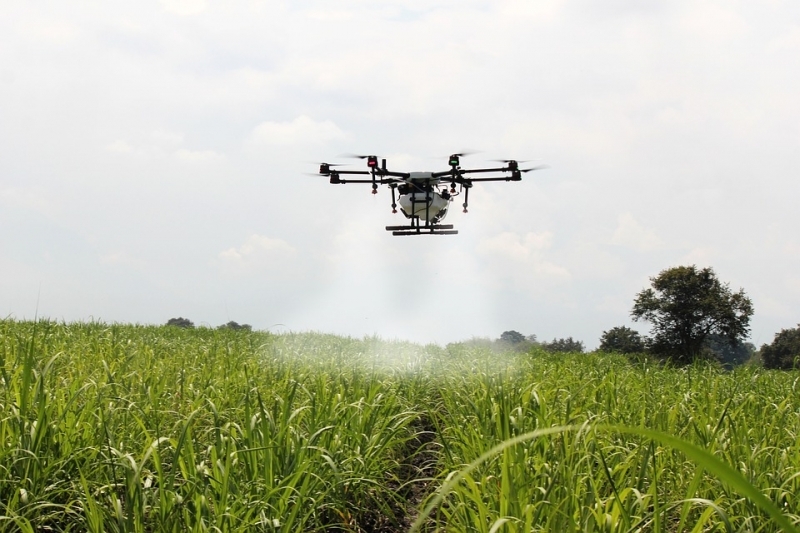 The government has responded to this by introducing water-spraying drones, launching water cannons from trucks and even attempted cloud seeding to induce rain. These, however, are mainly short-term solutions. Despite this, all events and festivals will continue to go on as scheduled, including TAT’s Chinese New Year 2019 celebrations planned at Siam Square. All modes of transport including air, rail, road and water transport are also operating as usual for now. Travellers, be advised and keep a close look at the air pollution levels for the next few days! HalalZilla inspires Muslims to travel with the help of useful guides, tips and intriguing stories.